Our Play Around™ games add a new twist to quick play or extended play games. 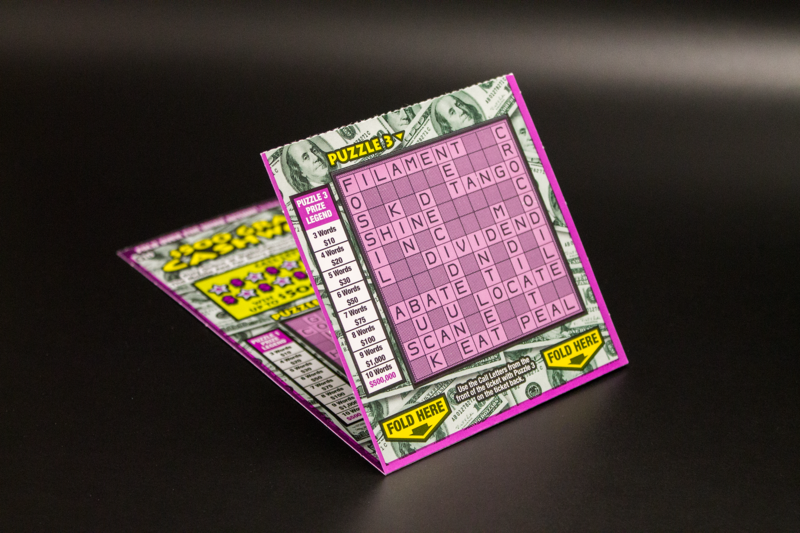 Play Around™ features gameplay that extends or wraps around the shape of the play area, or even fold-over other play areas of the ticket. It’s the perfect way for lotteries to add value for their players without moving to a larger ticket size. These concepts are well-suited for either additional play, bonus prizes, or both!